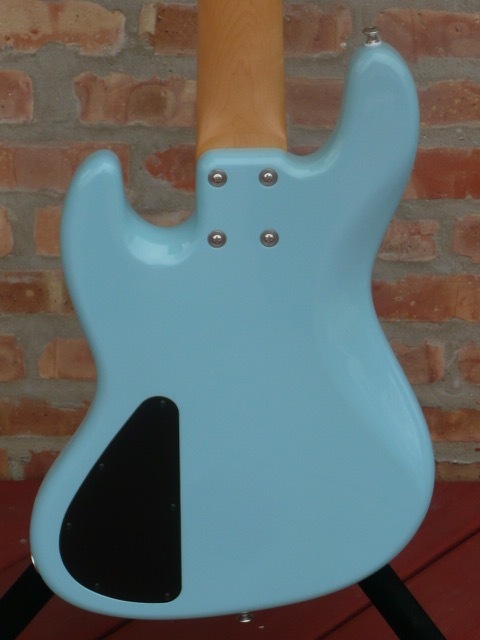 This is a July 2014 build that looks like it left the Sadowsky shop yesterday. 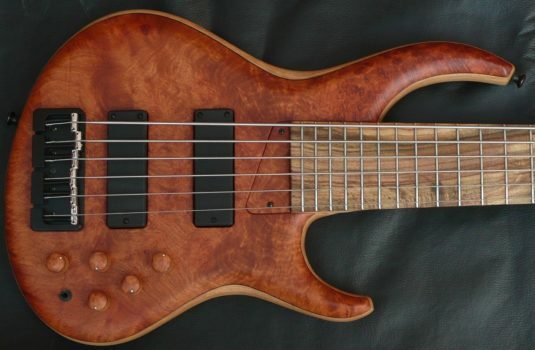 Ash body, chambered, 8lbs, 3oz !! 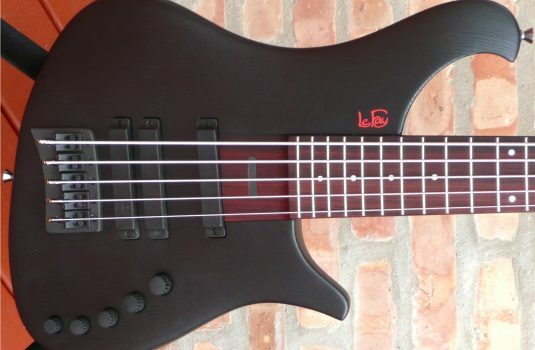 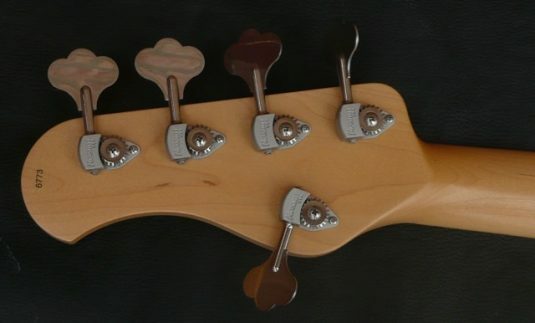 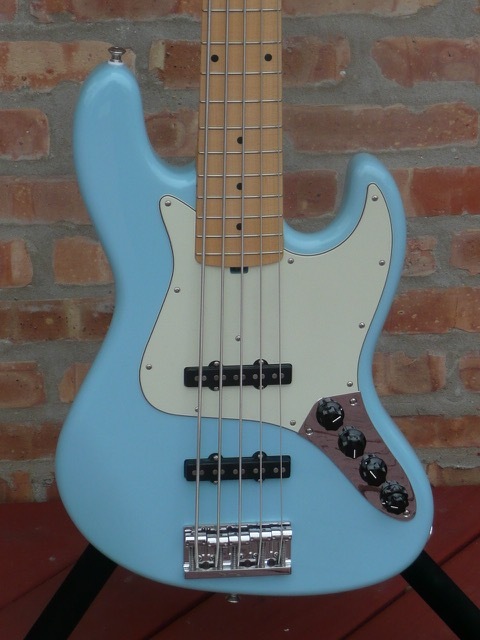 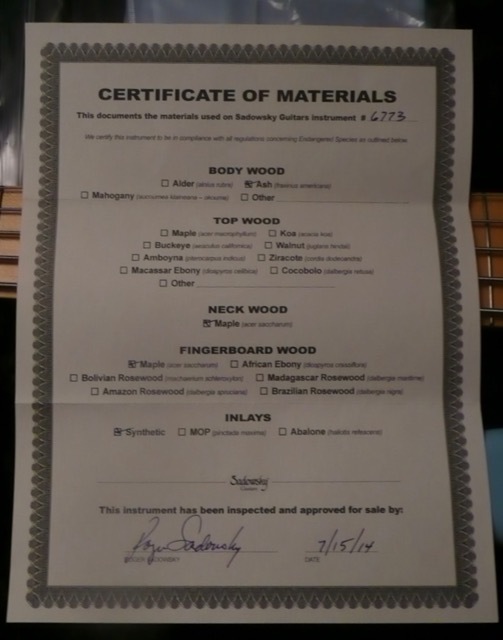 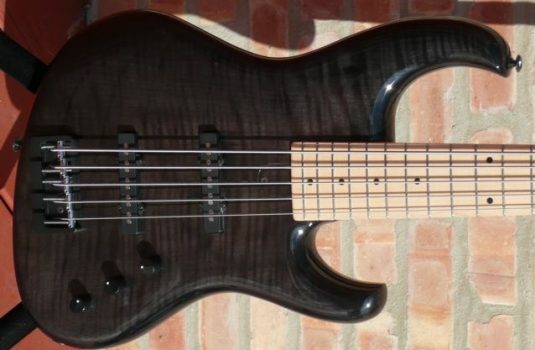 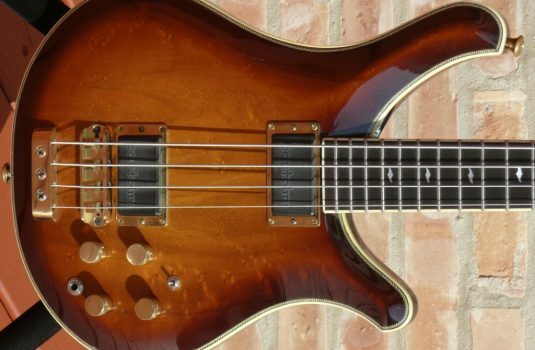 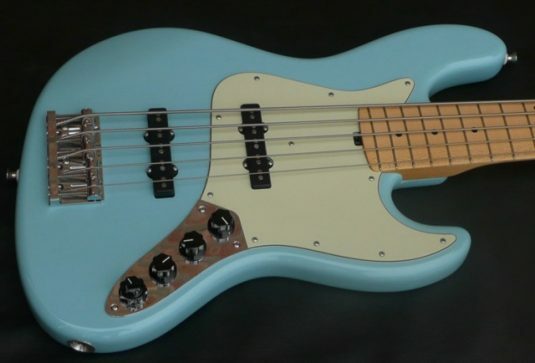 The bass plays itself , balances great strap or lap , sounds like a ………………Sadowsky.